The Breeze Golf Shoe features breathable performance mesh with supportive overlays for ultimate airflow and comfort. The REVlite 10mm drop midsole offers durability, stability, and cushioning. 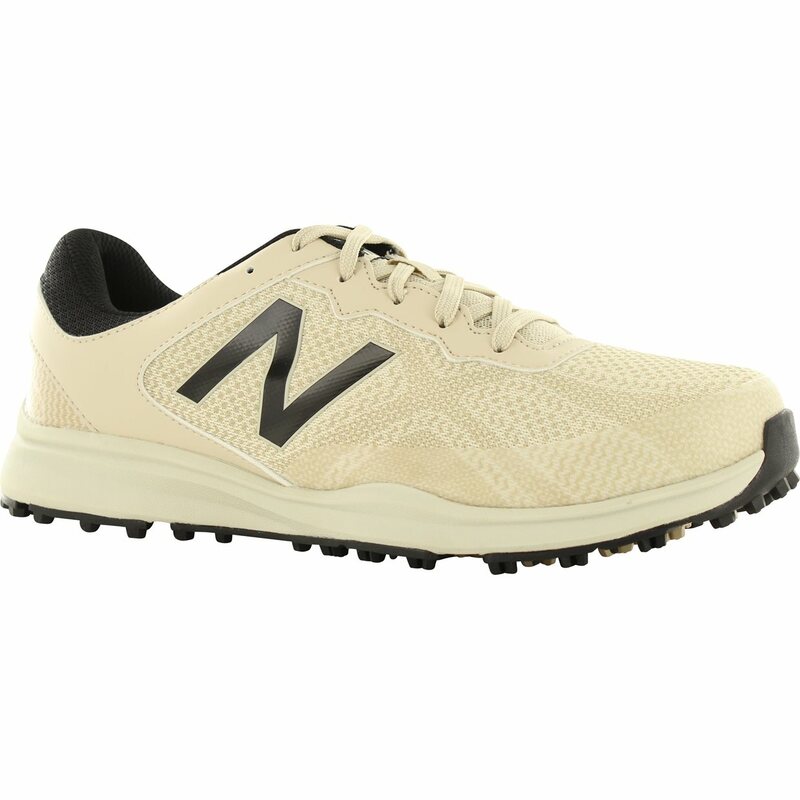 The Ndurance spikeless rubber outsole provides great ground contact and improved support and the Cush+ insole offers premium comfort all game long. Additionally, the shoe is built with a water-guard in the forefoot that sheds water so you can stay swinging in the rain. Breathable performance mesh upper with supportive overlays. 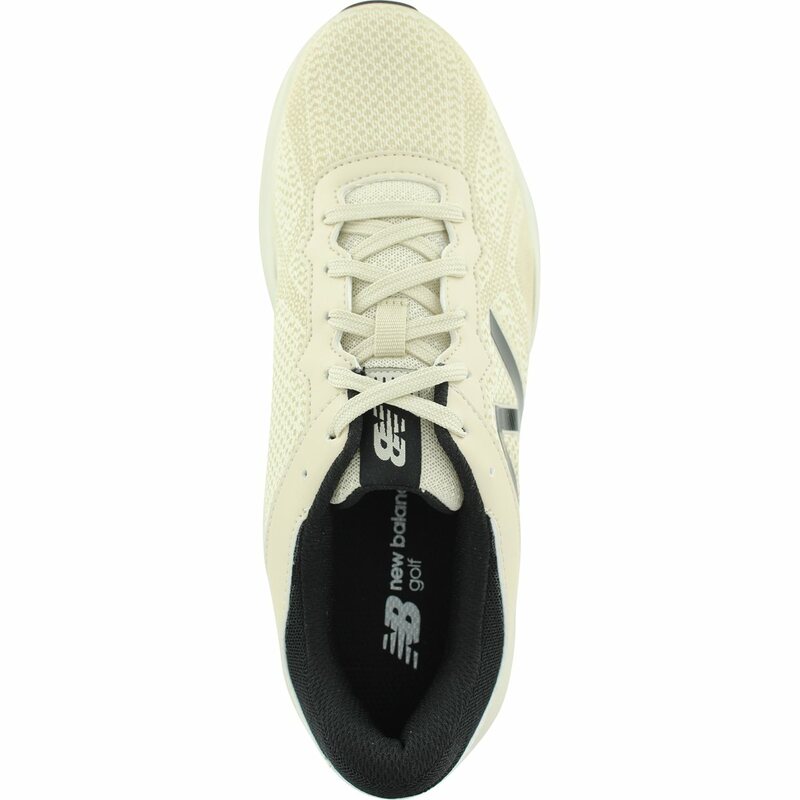 REVlite 10mm drop midsole provides lightweight cushioning and premium responsiveness. Cush+ insole for increased comfort. 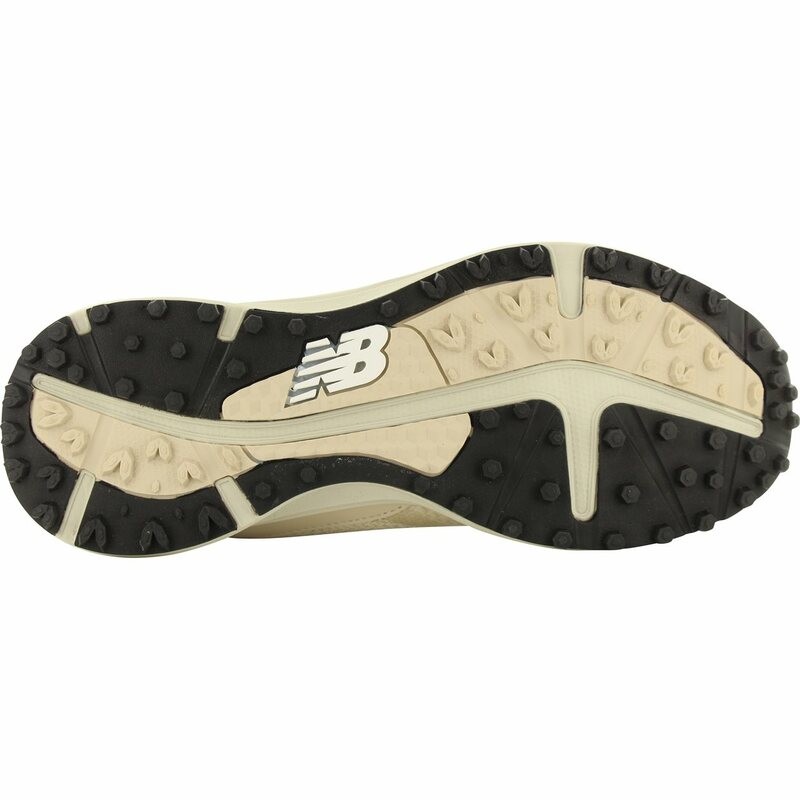 Flexible Ndurance spikeless rubber outsole. Forefoot water-gaurd helps shed water. I bought these shoes as my old shoes were basically torn to shreds. These are very comfortable and have great support.